Not enjoyed the success that you wanted? Missing the support to help you take off? Crave ownership and control over your career? Earning less than what you’re worth? Then you need Success Financial Solutions. 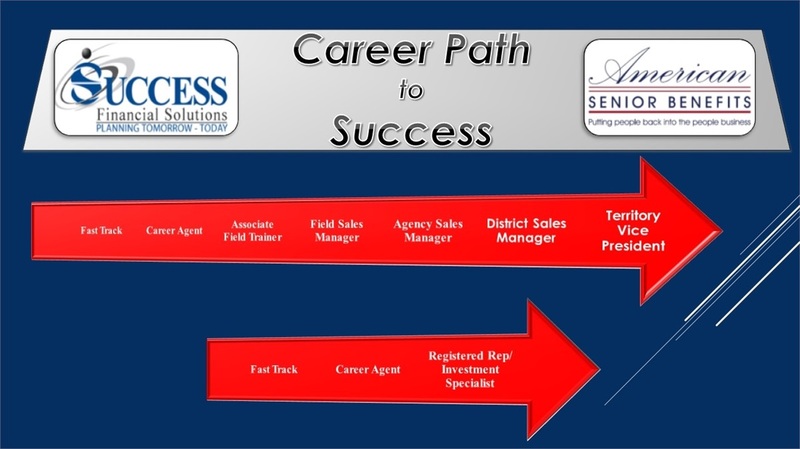 Whether you are a licensed insurance professional or you’ve never considered a career in insurance or financial sales before, SFS provides the training and administrative/marketing/sales support you need to grow your business. We hire talent, not backgrounds – our best agents have diverse career experience: education, athletics, military, sales, mortgage, banking, retail, real estate, and more. Any energetic, focused individual has the potential to create real wealth in this industry – and we WANT YOU to make money! We are a rapidly growing independent brokerage firm that specializes in pre-, post-, and transitional retirement planning. Through our exclusive relationship with American Senior Benefits, we provide best-in-class health, life, and financial insurance solutions to our clients. With main offices in Western and Central Pennsylvania, SFS is also licensed in Ohio, West Virginia and Florida – and we need talented, skilled professionals to help continue our success and growth well into the future. What’s required for you to succeed? The bottom line? If you have a drive to succeed, a passion for making a difference, and the desire to love what you do every day, let’s get the conversation started. 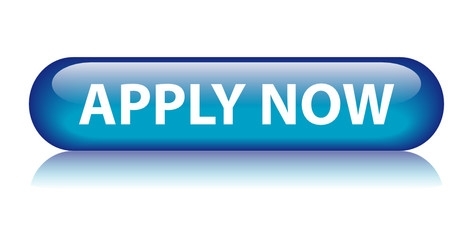 CLICK HERE to apply online, or contact us at [email protected] or 412.919.0100 for more information.